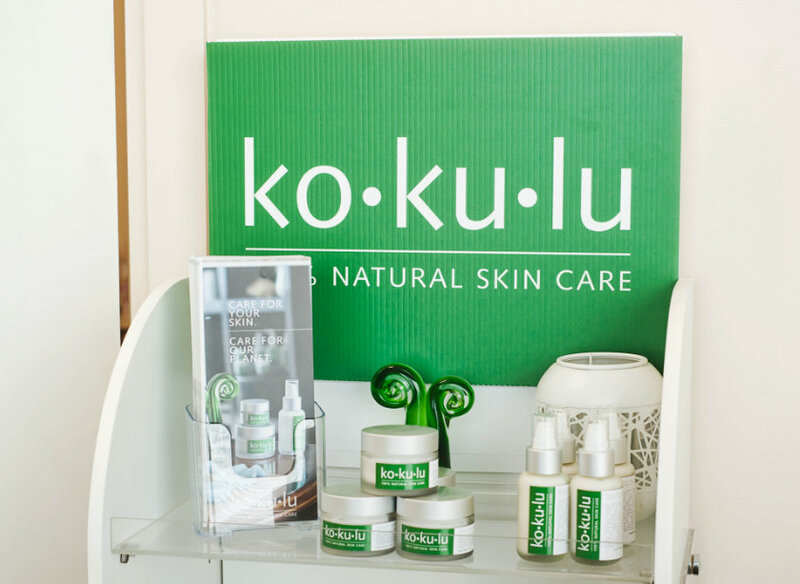 Above: Some of Kokulu’s new additions, plus a selection of its products at Ritual Beauty Therapy. 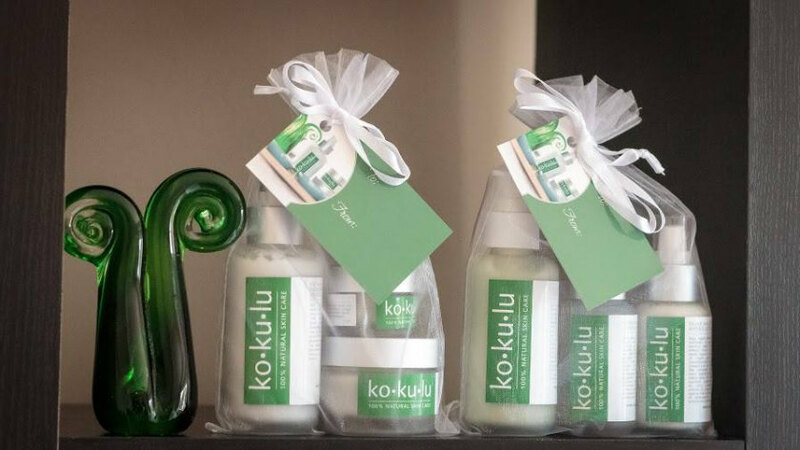 Nicole McKinnon has been in the beauty therapy business for nearly two decades and has even contributed to Lucire, and we were delighted to see her launch her own line, Kokulu, a couple of years ago. Kokulu has grown quickly because of its quality and originality, and because of McKinnon's strict adherence to using quality, locally sourced and organic ingredients where possible. 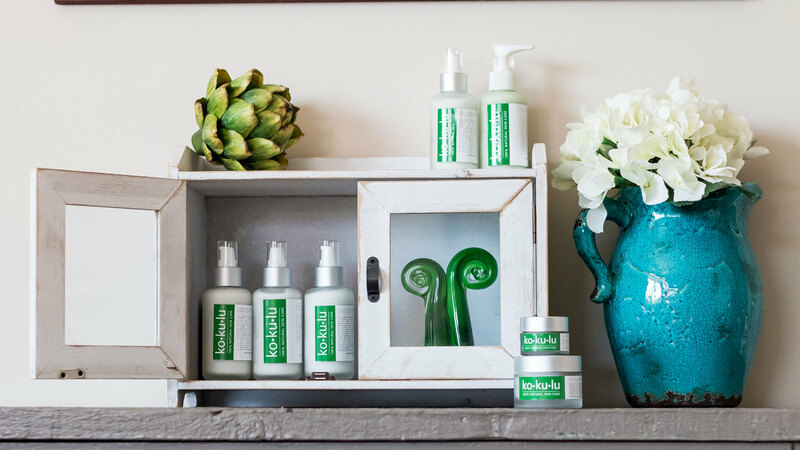 Operating out of a shop in Paremata, New Zealand, and with little conventional marketing, McKinnon has found an ever-growing following for a skin care line that is professional quality. McKinnon has chosen to stay true to her vision, constantly building on her knowledge, and her clients have benefited, too, including ones who have troublesome skin conditions. 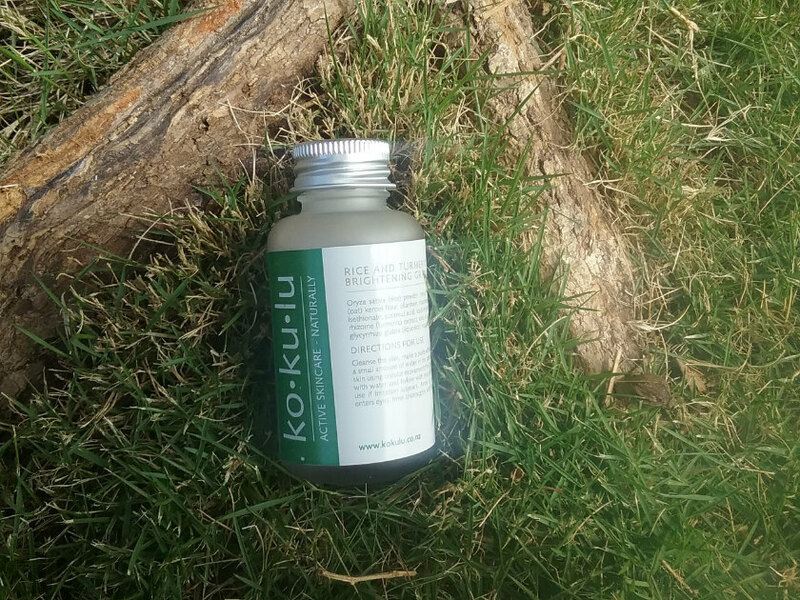 We've been trying Kokulu ourselves, and it has been working wonders. This quarter, she is building on her line with her Minty Lip and Cuticle Quencher, Grape and Kiwi Radiance emulsion, Skin Renewal overnight repair mask, Skin Recovery Elixir, and Rice and Turmeric Brightening Granules. Vitarich Grape and Kiwi Radiance Emulsion: introducing Vinanza, an eco-friendly extract from the New Zealand wine and kiwifruit industries, clinically proven to increase skin elasticity, decrease skin redness and improve moisture content. Minty Lip and Cuticle Quencher: multi-tasking goodness with an eco-certified, plant-derived lipid agent consisting of natural amino acids essential for long-lasting firming and moisturizing effects, powerful anti-wrinkle action, inhibition of free radicals, whilst maintaining the integrity of the skin barrier. So much more than just a lip balm! Skin Renewal overnight repair mask: give your skin a real treat with Kokulu’s unctuous, buttery overnight cream, with the actives of a mask. With extracts of yeast, algæ and glucosamine HCI, it’s clinically proven to induce exfoliaton and skin cell renewal, boosting your skin’s natural firmness similarly to alpha-hydroxy acids and retinol but without the irritation. Instead, it has a calming effect on the skin. Skin Recovery Elixir: a stunning blend of soothing, nourishing and moisturizing oils, combined with vitamin E to repair and rejuvenate. 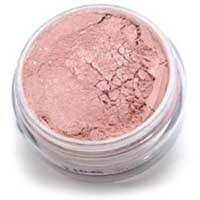 Suitable for all skin types; can be applied under moisturizer or used on its own. Rice and turmeric brightening granules: a gentle but effective exfoliant using rice powder to gently slough away redundant skin cells and oils. Extracts of turmeric, liquorice and olive leaf brighten the complexion while coloidal oatmeal and allantion soothe and reduce redness. It can be left on the skin for five to ten minutes as a pick-me-up mask.